Little has been heard about the Nintendo Switch version of the latest and greatest snow sports game, Steep, and chances are we won’t be hearing about it for some time. 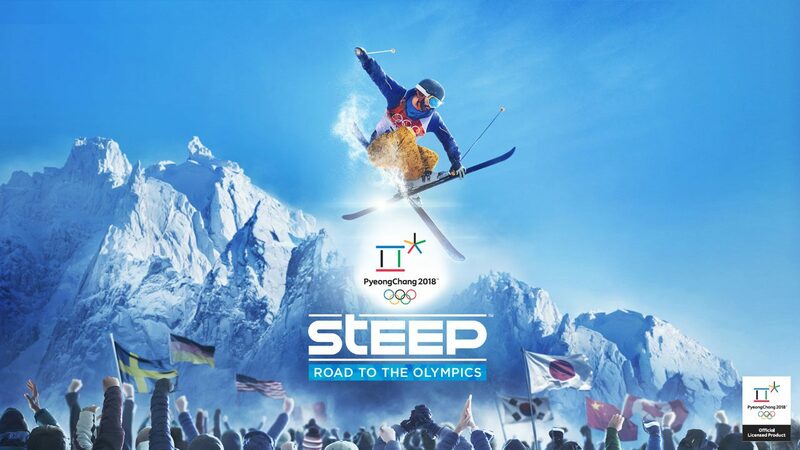 According to Game Director Arnaud Ragot, the current focus on development is on the E3-revealed DLC Steep: Road to the Olympics. Yes, [the Nintendo Switch port of Steep is] still planned, it’s still something we have in our mind and we are focusing on. But today our focus is really on releasing the expansion, and we will come to Switch after. What does this translate to? At the very least, Road to the Olympics will be coming to the PC, PS4, and Xbox One versions of Steep on December 5, 2017. In that sense, we can only presume that the Nintendo Switch version will come after that point. Steep was first revealed in 2016, and was one of Ubisoft’s first announced projects for the fledgling Nintendo Switch. 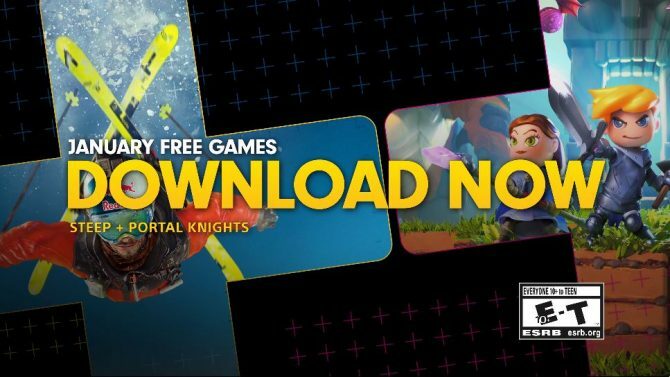 And while the game was announced for Switch in January 2017, little has been mentioned about the game — especially when compared to other highly publicized Ubisoft titles like Mario + Rabbids Kingdom Battle. It also hasn’t been mentioned whether the DLC will be included in the Nintendo Switch version of the game.